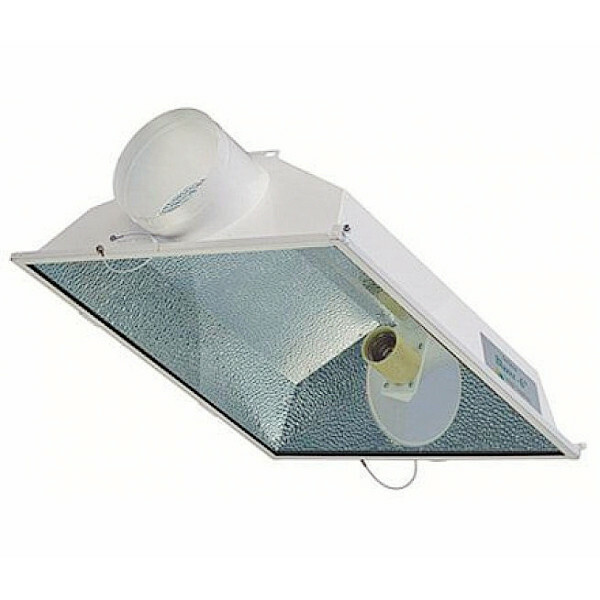 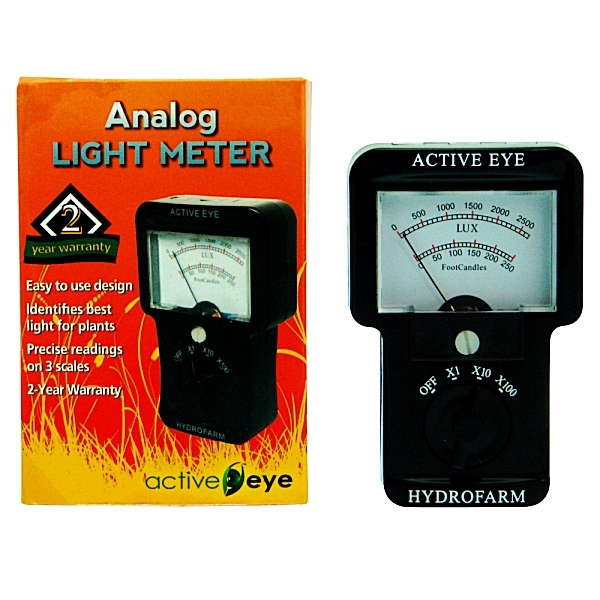 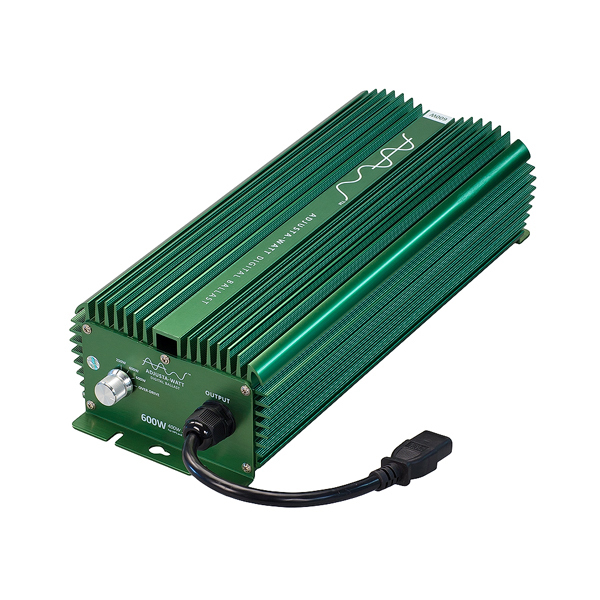 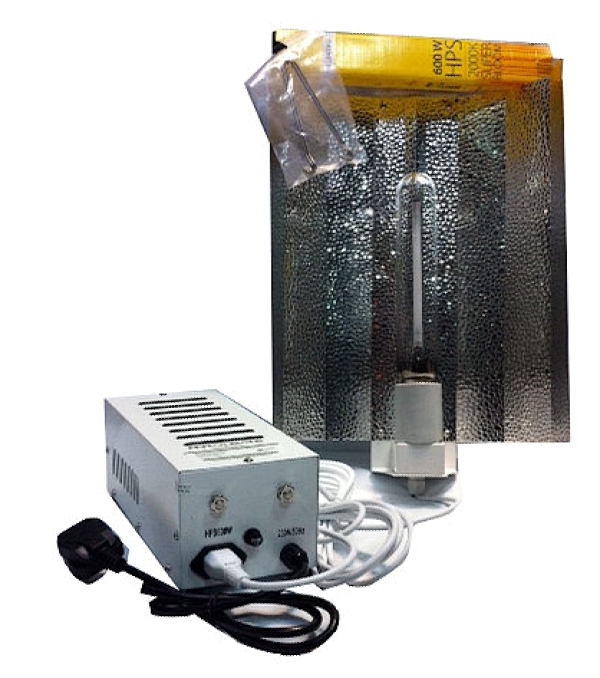 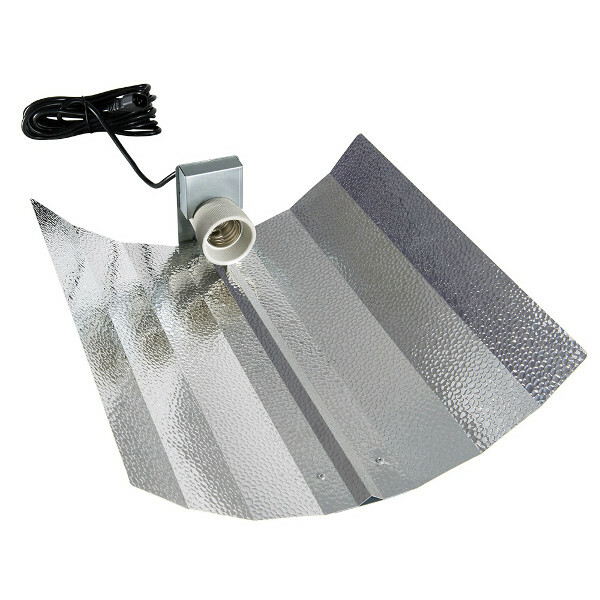 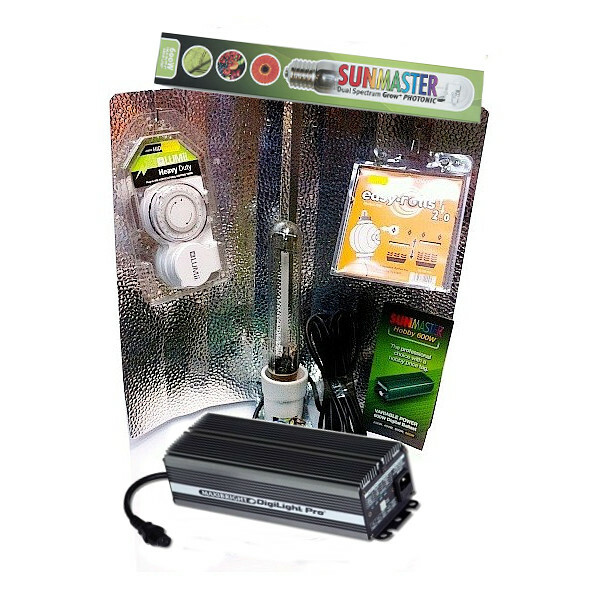 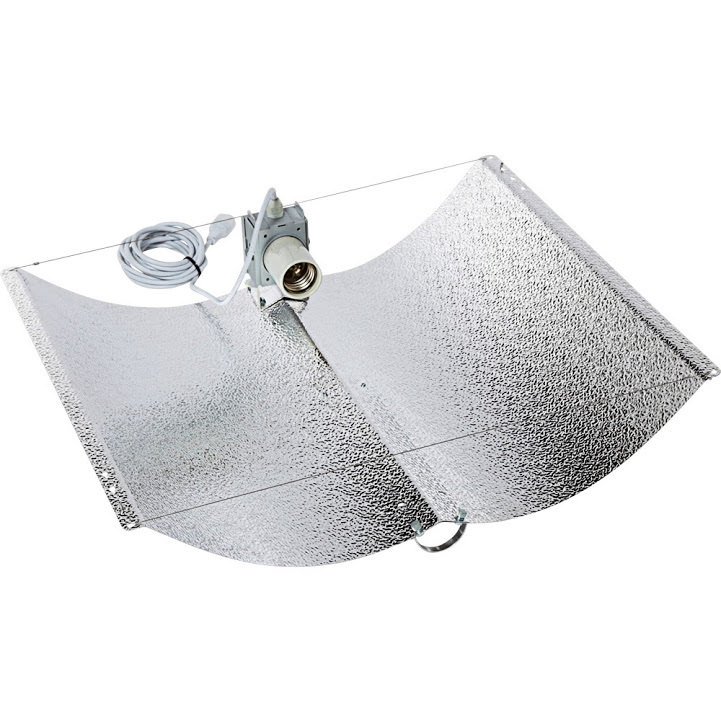 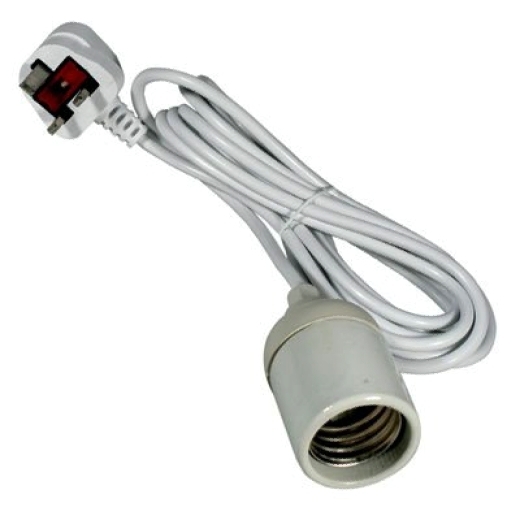 Addloes Lighting and Hydroponics has the latest lighting equipment available online. 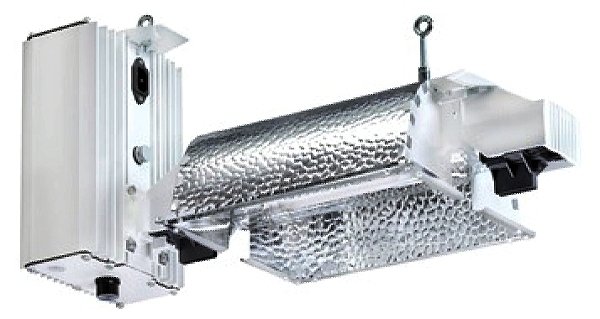 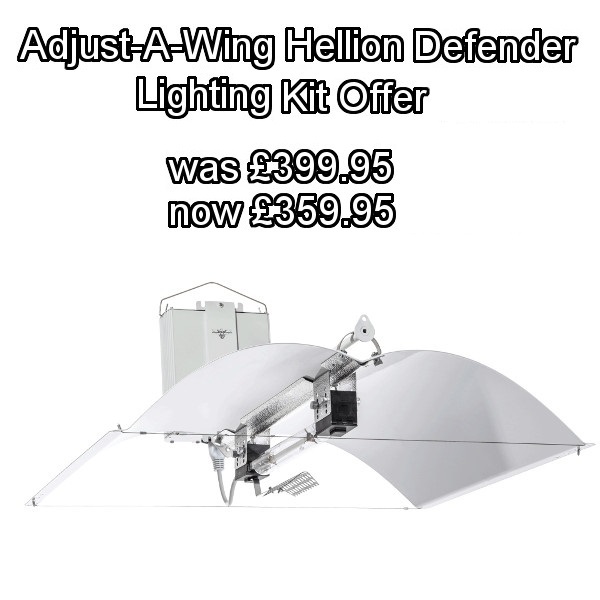 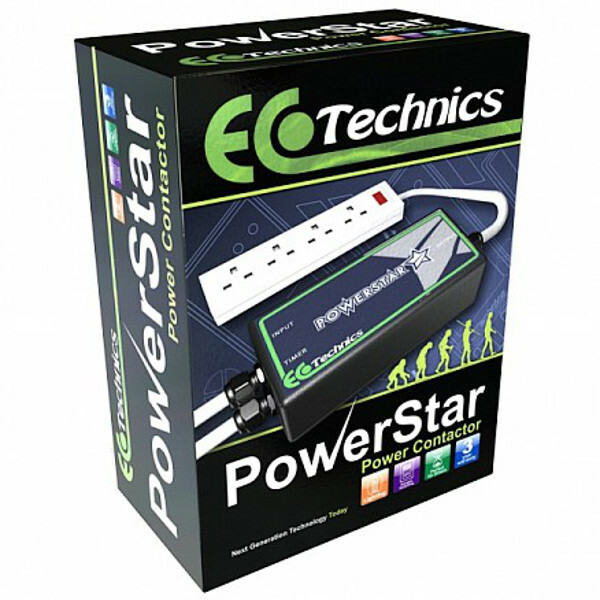 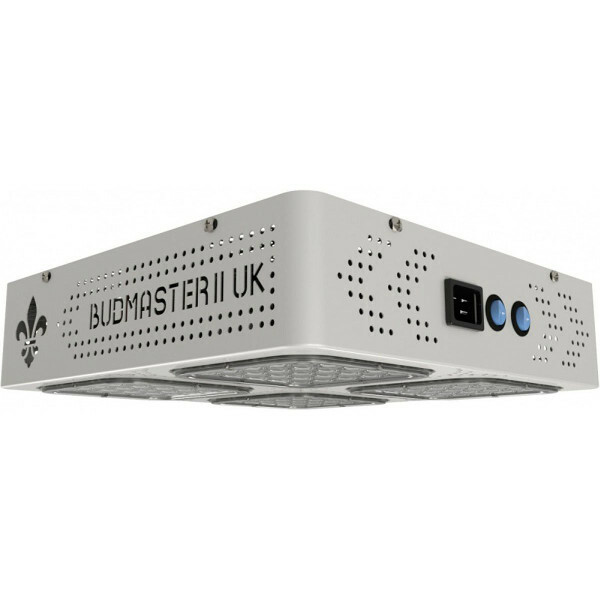 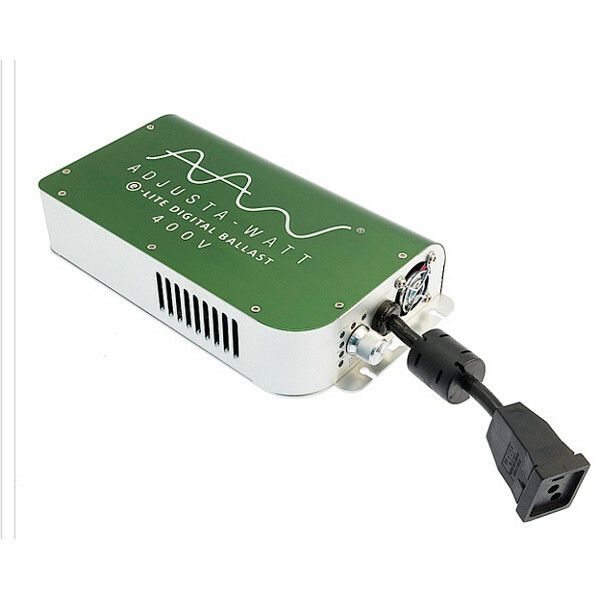 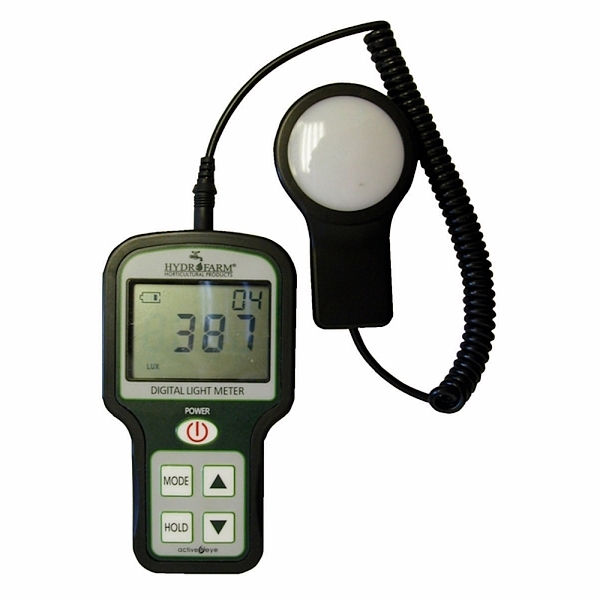 It is essential that your growing system has a trusted lighting system in place. 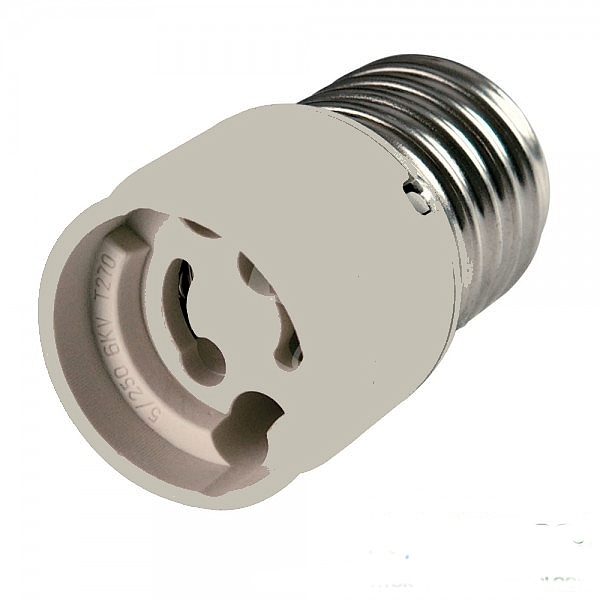 Our hydroponic lighting range includes an extensive range of products to suit your needs.